The holiday season is fast approaching, and with that comes holiday marketing campaigns. 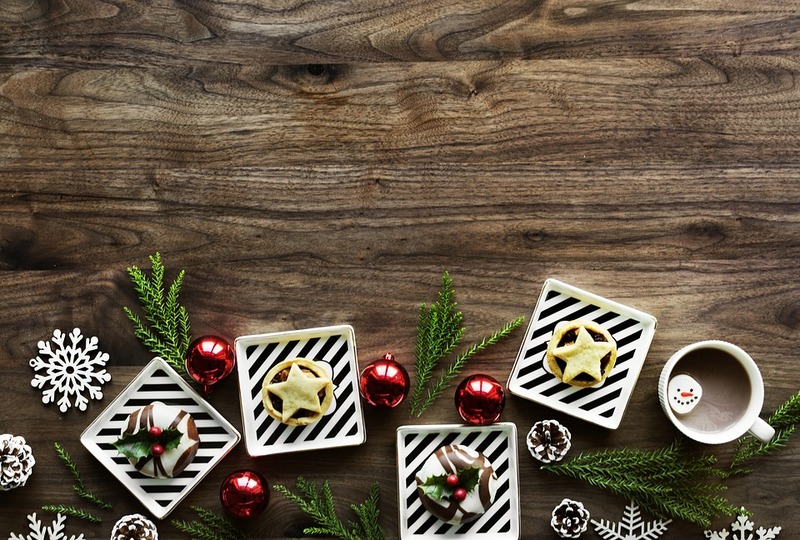 The holiday season can bring in a lot of revenue, so you want to make sure that you have a solid plan in place for making the most of the season. Reminder Infographic — The “most wonderful time of the year” is also the busiest time of the year for many people. You can come up with a checklist infographic to help your customers remember things during the season. The checklist should focus on something specific, like holiday home safety tips or a holiday travel checklist. The point of this infographic isn’t necessarily to advertise deals or services but to show your customers that you want them to be safe and happy during this busy time of year. Date Infographic — Once that Thanksgiving turkey is gobbled up, the holiday selling season is officially in full force. If your business plans on promoting deals on specific holiday items, you can create a calendar showing what days offer which promotions. Creating a calendar infographic for your customers will help them save time and money. Holiday Tips Infographic — A lot of people enjoy reading fun facts, and there are many related to the holiday. You can create a fact sheet infographic centered around a holiday theme, like holiday music or the origins of well-known holiday stories. This type of infographic will not only give your customers something to talk about at the dinner table but also something they can share with their friends online. Gift Ideas Infographic — During the holiday season, many people don’t know what to get their loved ones for Christmas. To help, you can create a gift guide for items that would appeal to various groups like children, parents, spouses, or grandparents, depending on what kind of products you offer. Making a useful and exciting gift guide infographic will help ensure that your consumers will share it with their family and friends. Reminiscent Infographic — For many adults, it’s fun to remember what the holidays were like when they were children. You can create an infographic showing the holidays through the years, by looking at popular toys, decorations, or music. As you work on creating your holiday marketing campaigns, remember that infographics are an excellent way to spread holiday cheer among your customers.